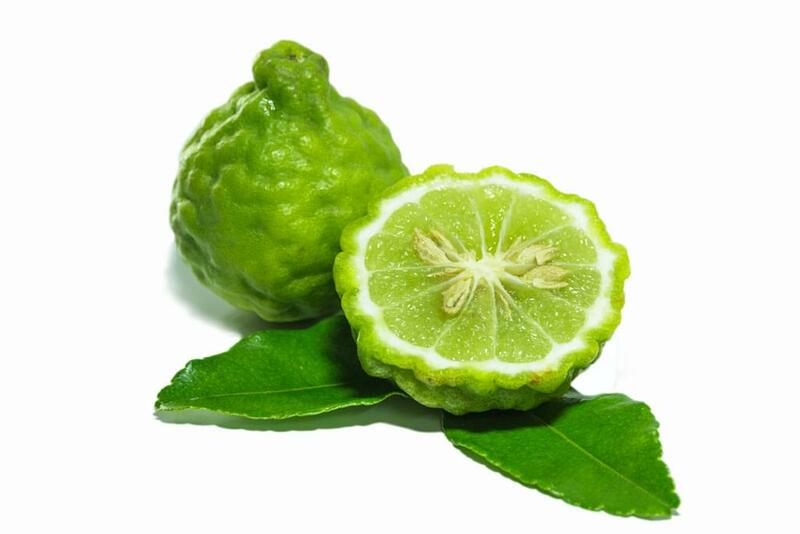 Bergamot is frequently used to purify and cleanse the skin. It can simultaneously assist in diminishing feelings of anxiety. With a soothing aroma, it is popular with massage therapists for its uplifting and calming abilities. While extracted from the peel or rind of the plant through expression, or cold pressing, its main constituents are linalyl acetate and limonene. It is different from other citrus oils, thanks to its ability to help individuals deal with sad or anxious feelings. You can use it as a home skin cleanser or apply a few drops of bergamot essential oil during a relaxing, calming massage. A bedtime topical treatment to the bottoms of the feet can also encourage serenity. When you add a few drops of bergamot essential oil in the shower, it not only has skin purifying benefits but can be deeply inhaled for its soothing aroma. In addition, stress levels can be lowered through the use of a diffuser with a few drops of bergamot oil, whether it’s in the home, at work, or the classroom. After topical application, most individuals should avoid direct UV rays or sunlight for approximately 12 hours. Avoid contact with sensitive areas such as inner ears or eyes. If you are under a doctor’s care, nursing, or pregnant consult a physician before using. Always keep out of reach of children. Some individuals with sensitive skin may have reactions to certain essential oils, including bergamot.